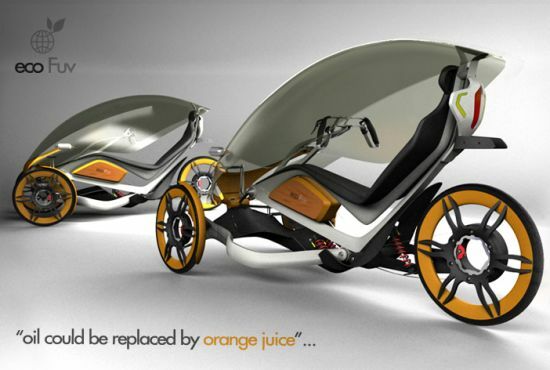 The world is shifting towards eco-friendly transportation. Amidst this shift, companies like Eco-Fuv and Maglev are making their name by introducing highly innovative sustainable vehicle. Below are some of the best eco-friendly transportation concepts that would surely take the world to a better and a greener place. 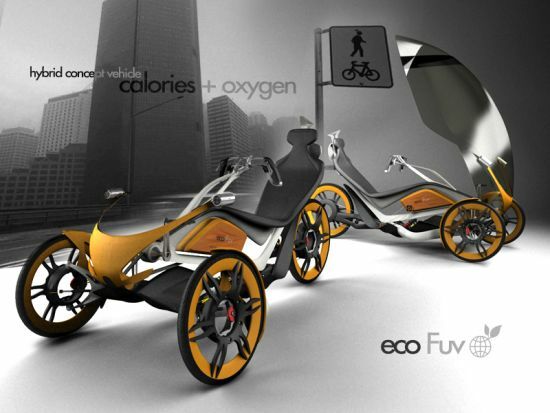 Eco FUV is an urban bicycle concept that makes functional and technological additions to the bicycle thereby making it a viable eco friendly alternative for urban travel. Designed by Fabian Magri from Argentina, the concept uses technologically advanced plastic to compliment its slim and lightweight aluminum skeleton. 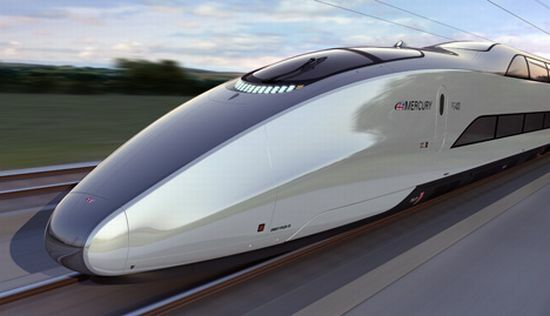 Maglev is a transportation method that works on a special magnetic levitation technology. Instead of using wheels and axles, this method uses magnets to carry vehicles. 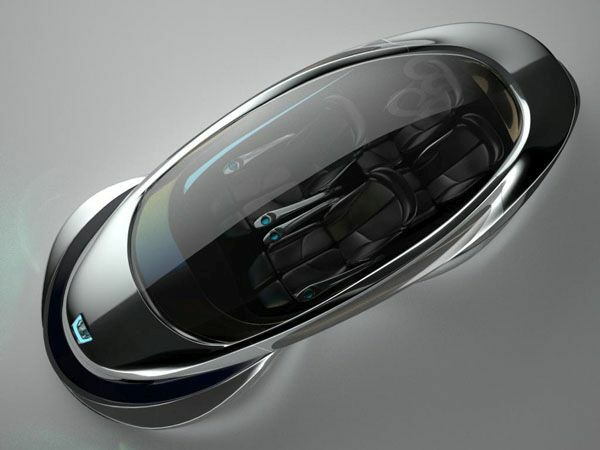 In the area of personal maglev transportation, we can notice some amazing modern concepts coming up. 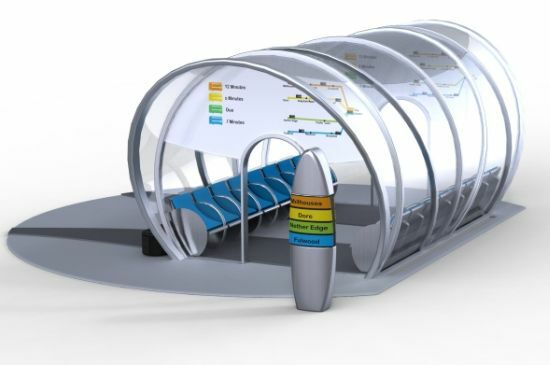 Here, you may check out some of the personal maglev transportation concepts that have been emerging to revolutionize this world. SkyTran is a company of NASA Space Ac. 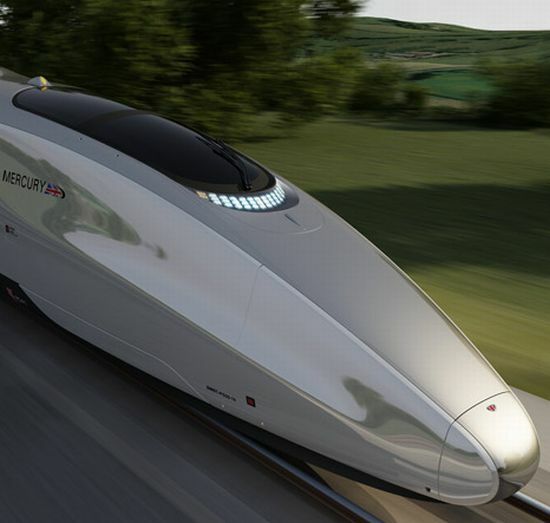 It is working on a remarkable personal maglev transport concept that can be started in Israel, if trials are successful. Through this system, you may dream of traveling at least 20 feet above the ground while sitting in cars that can be operated using a Smartphone app. It uses Power electromagnetsto to produce the required thrust and lift. Two people can easily fit in a car and travel at a speed of around 40 miles per hour. If this system rolls out commercially, then it can bring a huge change in the current transportation conditions in several countries. 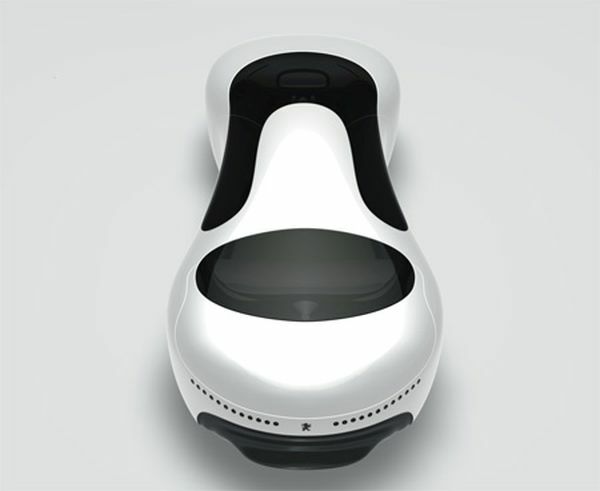 Developed by Grey Design, this personal maglev transport concept is for a futuristic racing car. This vehicle can propell at an unbelievable speed of around 217 miles per hour. It can significantly reduce the time to travel. In Convoy mode, this car can also be networked with other convoy cars. While it allows you to steer a wheel coming out of a dashboard logo, it also lets you have a 3D traffic view and do video messaging. 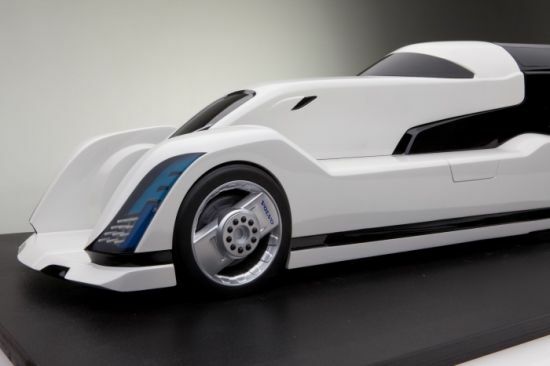 Designer Hossein Ghahramani has done an eco-friendly attempt by designing this personal maglev car concept called Cellogan. The compact and safe car can maintain very high speeds with low friction. With a curved body, this car looks like a computer mouse fitted with flexible rubber track wheels. 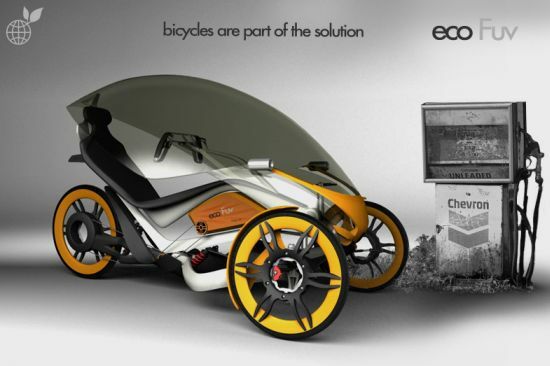 This zero-emission vehicle has been designed by Rui Gou to run on electromagnetic roads. Powered by magnets, this maglev transport concept is designed to be interactive with its rider. This virtual help can be used to drive more efficiently. However, the concept still seems challenging to be implemented on a large platform. 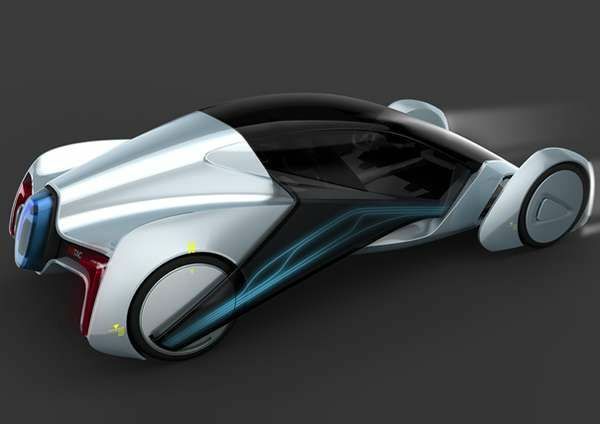 This dream concept is the creation of Tiago Miguel Inacio who envisioned a stylish futuristic sports car and gave it the shape of Mithos Electromagnetic Vehicle. It is inspired by the BatMobile supercar, which almost every individual dreams to own. An unknown composite is used to create the crash-resistant body of this vehicle and it has a powerful 1.5 MW electric motor. Still, this concept seems to be dream-like as of now. 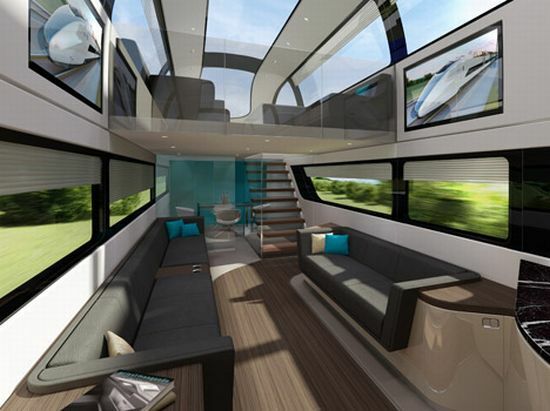 Several personal maglev transport concepts have started taking shape. While just a handful of ideas look practically promising, many concepts still seem distant from turning into a reality. Replacing the complicated timetables with a new color-coded main head-stream to resolve the frustration of late buses, the Ecoshel also features an easy-read route finder and GPS signals to accommodate and guide passengers so they could reach their destinations on time. The hi-tech bus shelter with its eco credentials is sure to attract people toward public transportation. Inspired by the stance and aerodynamics of Bullet Trains and Le Mans vehicles, designer Nikita Kalinin, a Bachelor of Science in Transportation Design from Art Center College of Design, has come up with a transportation concept named Skylon that gives the peep into the future of long distance cargo trucks or trailers. Designed for Volvo, the futuristic truck features a full solar panel array rooftop that harnesses renewable energy and converts it into electric power. The sustainable cargo truck also includes electric hub motors to provide in-wheel drive. In case you run short of solar energy in winters, the truck also attaches a trailer for auxiliary power to ensure an uninterrupted transportation. Presenting pivoting seats to commute passengers in comfort, the Skylon includes touch screen auxiliary controls to ensure a safe and controlled drive.